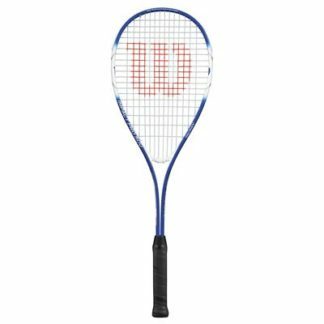 Head light squash racquets are most suitable for high level players capable of extremely fast swing speeds. 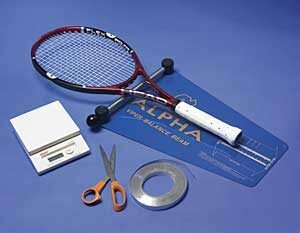 While lower level players seem to be attracted to head light racquets because they believe that the lighter head will allow them to hit harder, the opposite is generally true. The lack of weight increases the speed of the swing but the reduced weight of the head reduces overall power generation. 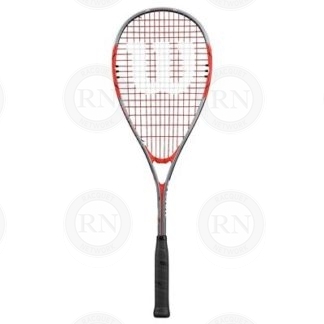 Furthermore, while there are a lot of squash racquets on the market that claim to be head light, few actually are. Buyer beware. 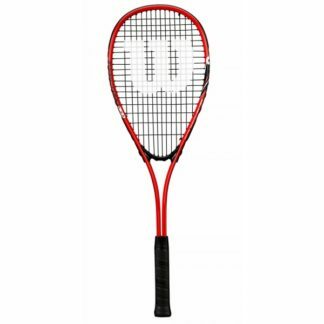 The balance printed on the vast majority of squash racquets is misleading and often wrong. Racquet Network has a balance beam available in-store for customers who want to check the actual balance of the racquets we sell.